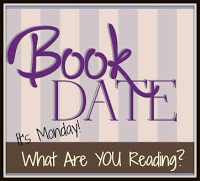 What a great week followed by a very quiet weekend made for a long list of finished books this Monday! I saw North of Here on another blog. I need to see what it is about. I have been wanting to read Summer at Little Beach Bakery.